 Here is a summary of our services for website design Grantham, with full details on the Web Design UK Agency site. With our holistic approach to web design services, we can offer you various options for your project. We appreciate that all Grantham businesses and organisations are unique. Please do read more about our Web Design Packages and Website Design Cost. Your website will be a key part of your Grantham business and you will want to have full peace of mind that everything is running well. You will also be happy to know that minor change to the site are included in the AfterCare packages and you can budget accordingly. We have created a handy SEO Packages Comparison table that should help you understand the differences between the packages. 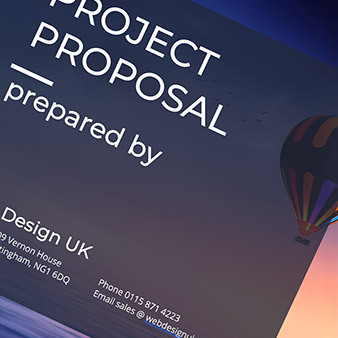 Complete our short Free Consultancy form and we would be more than happy to offer you our tailored strategy report, which details how we can help you achieve much more in your business. If you find any questions difficult to answer then do not worry, we will guide you once we create your free report. Take the first step to joining our excellent client base by completing the form.